It might seem ominous to think of your own funeral while living in an awesome European country like Spain, but it is an eventuality that we all have to prepare for. It is not a question of ‘if it happens’, but a question of ‘when’. The more prepared you are, the less stressful it will be for your loved ones who will be left behind. 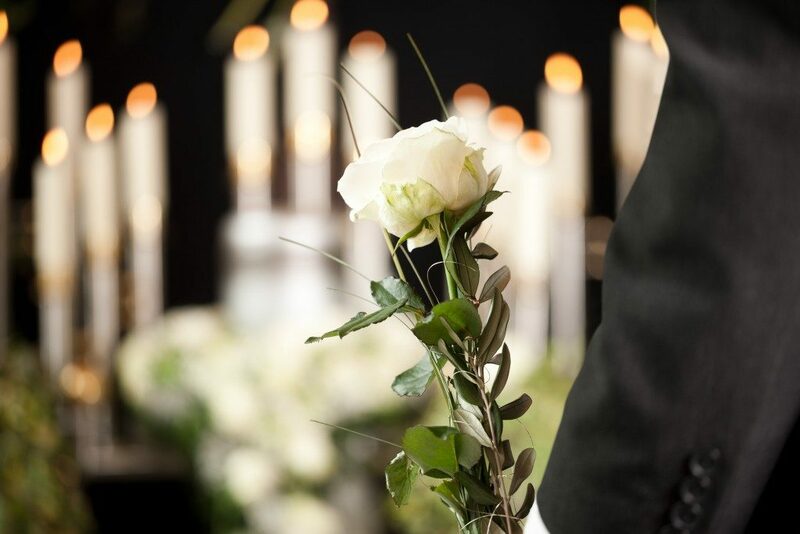 For most expats, a prepaid funeral in Spain is a convenient way to cover the possibility. There are several options available when a loved one dies while residing in Spain. These also carry with them some considerations that should be part of the planning process. If you decide that the funeral happens in the country you retired to, remember that it might not have the same regulatory processes as your home country. It can be more stressful to your kins if you take into considerations the language barrier and the formalities involved in the process. If you decide that your remains be brought back to your home country, some formalities (again) need to be dealt with. In Spain, the requirement is to inform the undertaker of the death, to identify the deceased, and that the body should be embalmed before it can be repatriated to their home country. One option that’s gaining popularity is cremation because it’s less expensive to perform in the adopted country and the ashes are easier to repatriate. There are fewer formalities involved in bringing the ashes back to the home country, and the undertaker can take care of the transportation. A well-planned funeral while retiring abroad is an excellent way to ensure that your loved ones will grieve without the financial strain associated with it. It’s, therefore, an integral part of your retirement plan.